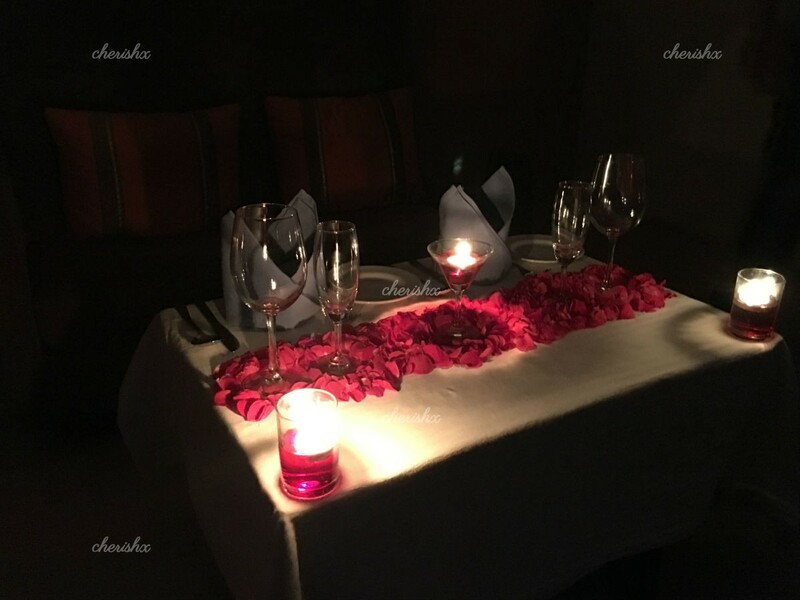 Time to go romantic, go mysterious and maybe throw in a surprise. 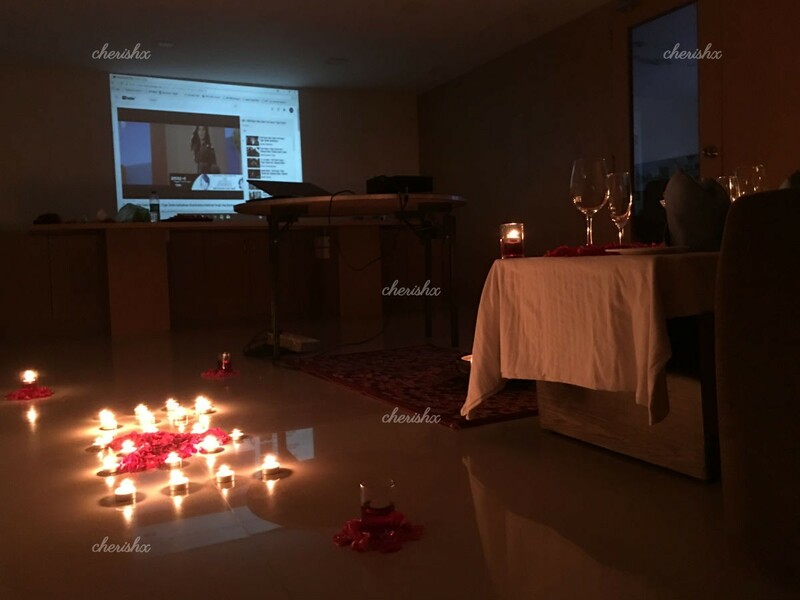 Ask your partner out for a movie and then surprise them with a “Private Movie Screening”, along with a candle light dinner (or lunch)! 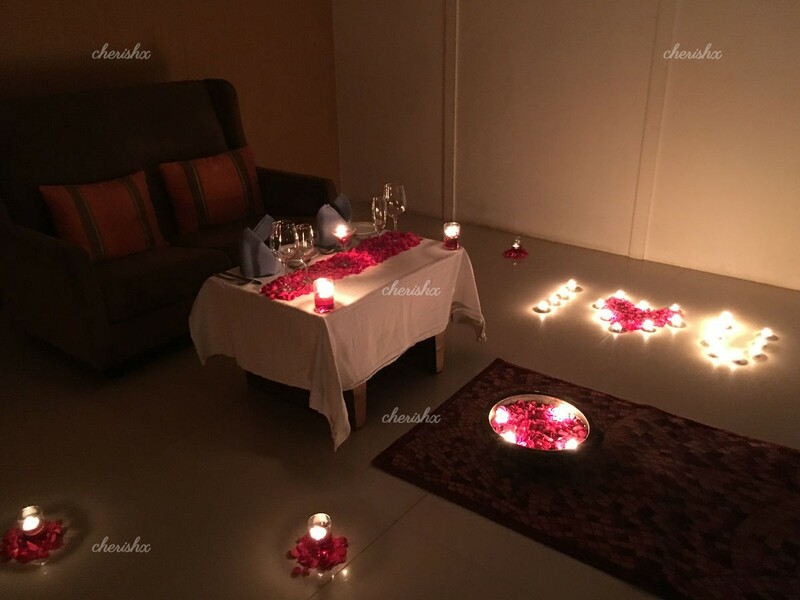 The whole experience is curated - a perfect private movie set-up along with 3 course meal, decorations & private butler. 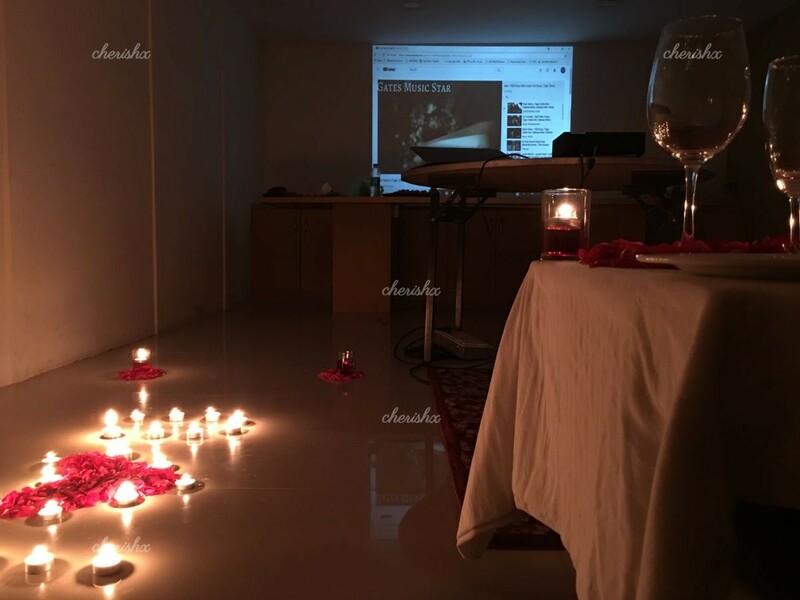 Your movie screening venue is a well rated 3 star hotel in Bellandur, on outer ring road. About 5 kms from Kormangla and HSR Layout, and 1 kms outer ring road - Sarjapur road crossing. Ask your partner out for a movie, tell them we are going to PVR - Central Mall (almost right opposite your venue) and surprise them with a special “private” movie & dining experience. 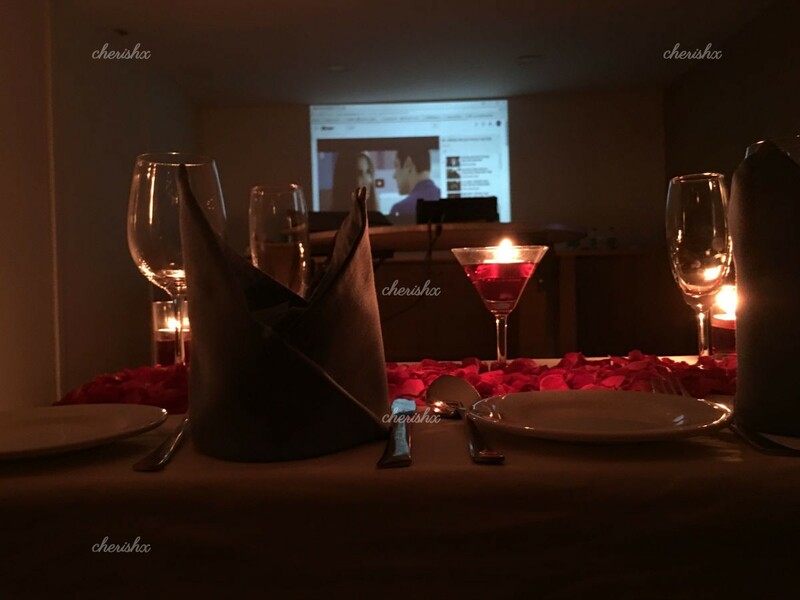 CherishX will provide the private movie screening set-up and a special candlelight dinner or a refreshing lunch. And you would need to bring a movie of your choice on a pendrive. We suggest you surprise your loved one with their favourite movie, or one of those popular ones... Titanic, 50 first dates, Jab we met, Dil chahta hai types. You can make your experience even more special by choosing the right customizations on the next screen. You can add cake, flowers, or pick-up & drop. 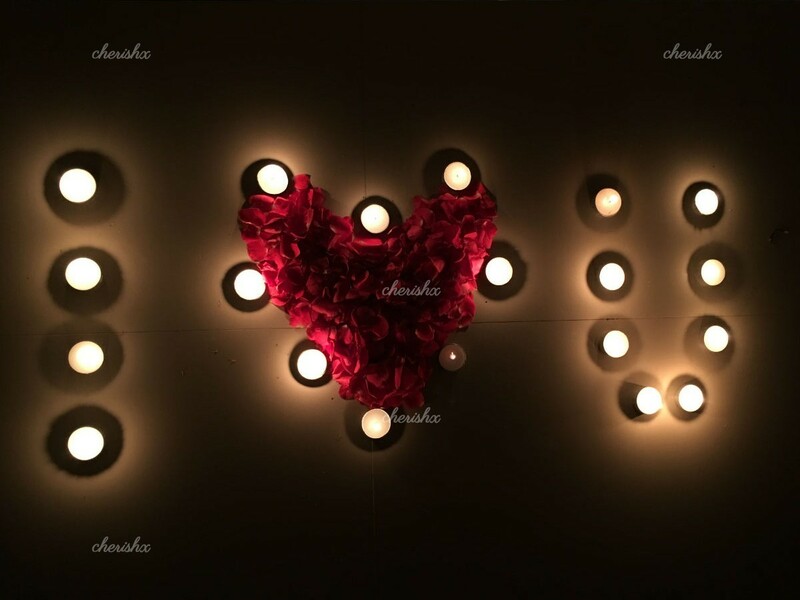 For special occasions we suggest you opt for “message with candles & flowers” where your birthday or anniversary wishes can be beautifully crafted with candles and flower petals. 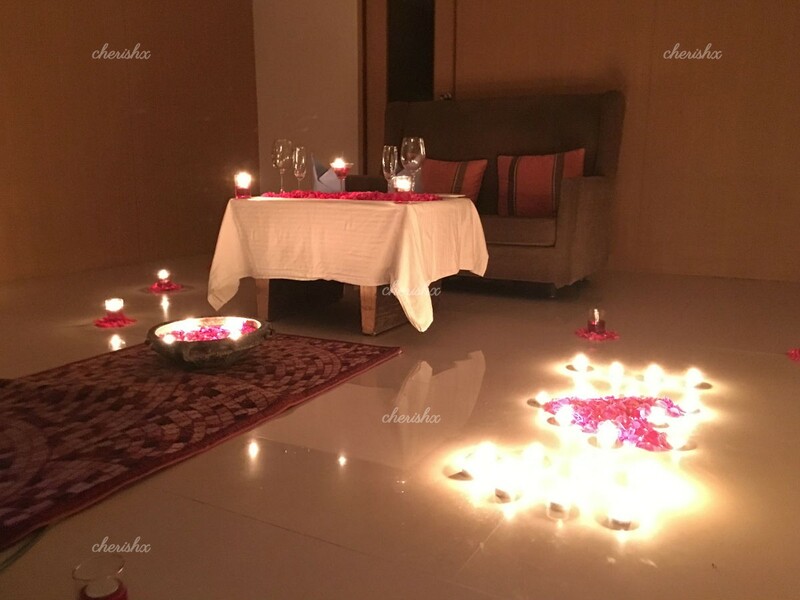 Alternatively share some nice photos of your fun moments, along with your wishes and we will convert it into 2 min “custom movie” - a nice surprise that will be played at the start of your “awww” experience.